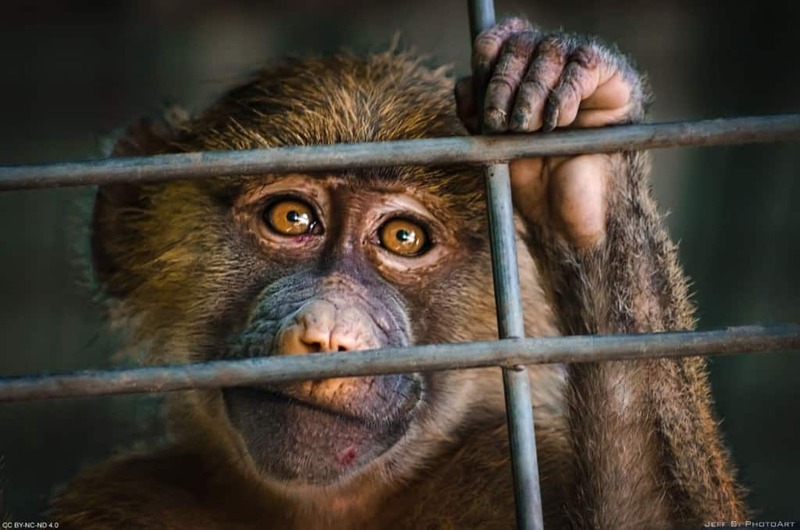 While it isn’t unusual to see animals taken away or captured by animal control agents or police if they are a danger to the public or themselves, it is far rarer for them to actually be taken into custody by law enforcement. This is for the obvious reason that it is difficult for any creature other than a human to commit a crime as criminal justice systems are usually developed exclusively for people. Combined with the fact that animals are unaware of the consequences of their actions and what exactly is and isn’t legal, it would be strange to see any of them arrested. Yet is has happened in various places around the world. 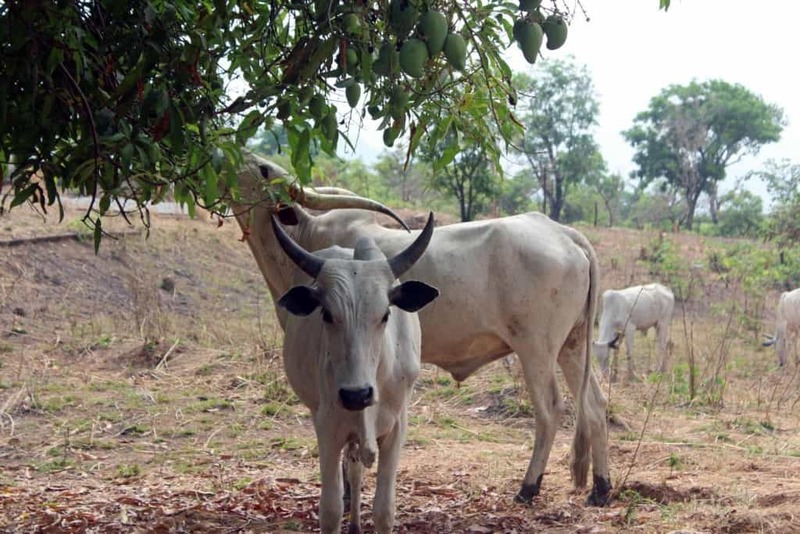 Cows are generally not seen as a violent animal, yet if they feel threatened or provoked they can quickly become a dangerous creature. This is what happened in 2005 when a Nigerian cow attacked a bus driver, knocked him to the ground and then trampled him to death. Officers then detained the animal for several weeks as they attempted to find its owner to charge both with a series of crimes. 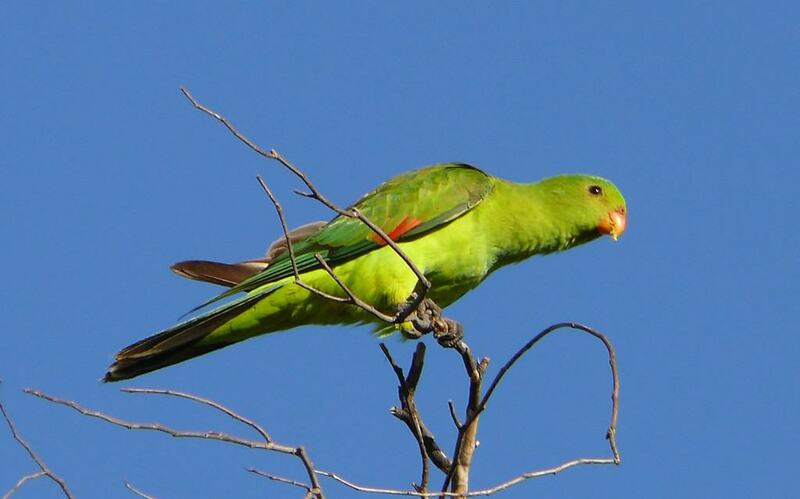 Lorenzo the parrot was just one of a large number of parrots who had been trained by the Columbian drug cartel to warn their drug runners when any police where approaching their hideout. The police found out about the scheme during a drugs bust and then detained the bird alongside a number of cartel members. Cassio Dillio, an organ grinder who worked in New York, owned a monkey named Jimmy that would perform with him on the streets. After being teased by a woman who kept pretending to give the animal food, Jimmy attacked and bit her several times. 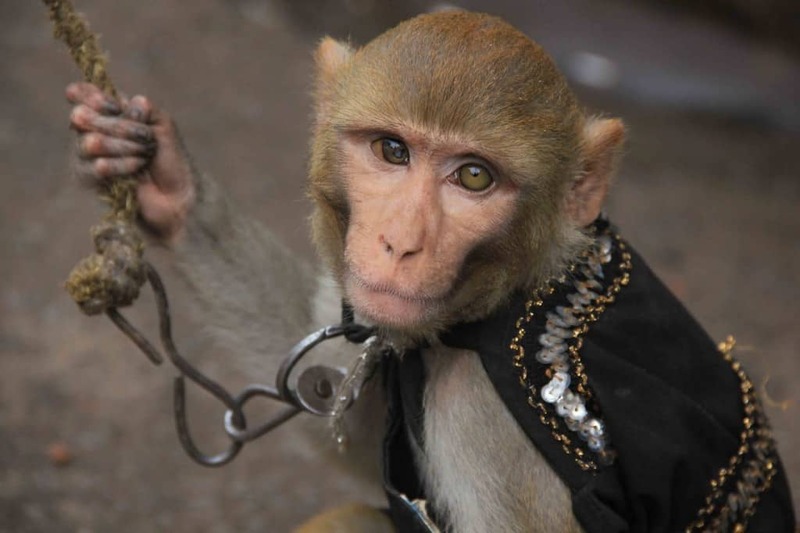 Police arrested both the monkey and the owner and charged both with assault, however a judge would later throw the case out when it went to court. While illegal immigrants are usually people, officials in Pakistan decided that a monkey had contravened its law after crossing into the country from India. They then placed it into a zoo, something the monkey was not used to as it had never lived in captivity, effectively meaning they had locked it up. Indian police seized a number of goats in 2013 that had been seen to ram and damage a number of cars. 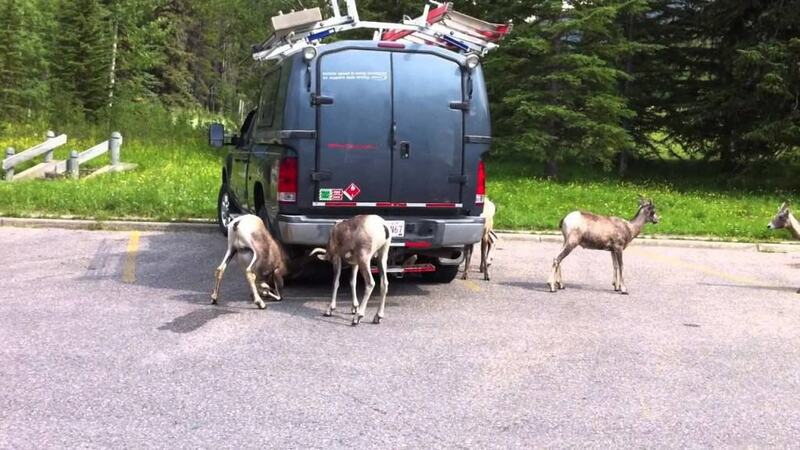 One particular incident saw up to 12 goats climb onto a police vehicle and causing thousands of dollars worth of damage. The officers were able to track down three of the goats, which they locked up for several days before handing them over to an animal charity. 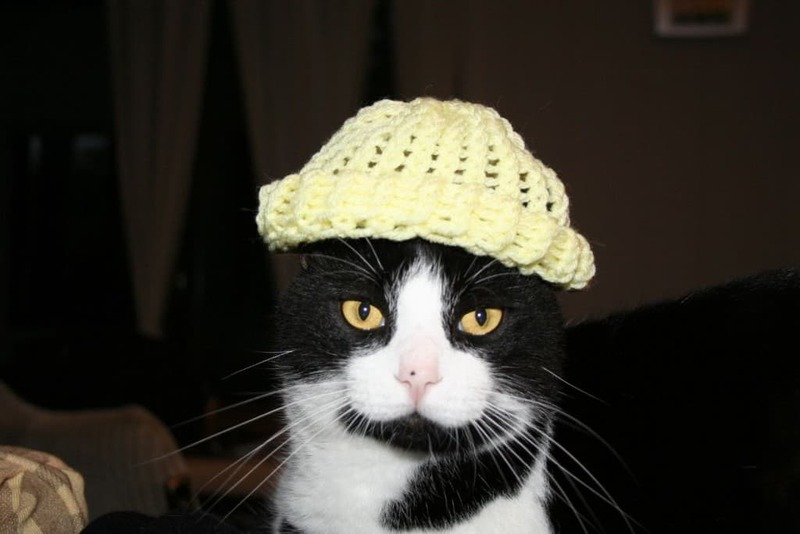 Oscar the cat was taken into custody by Swedish police after he was trapped by a family while stealing food from their home. Described as “fat and aggressive” by the officers that arrested him, he was held in the police station until his owners were found and able to collect him. 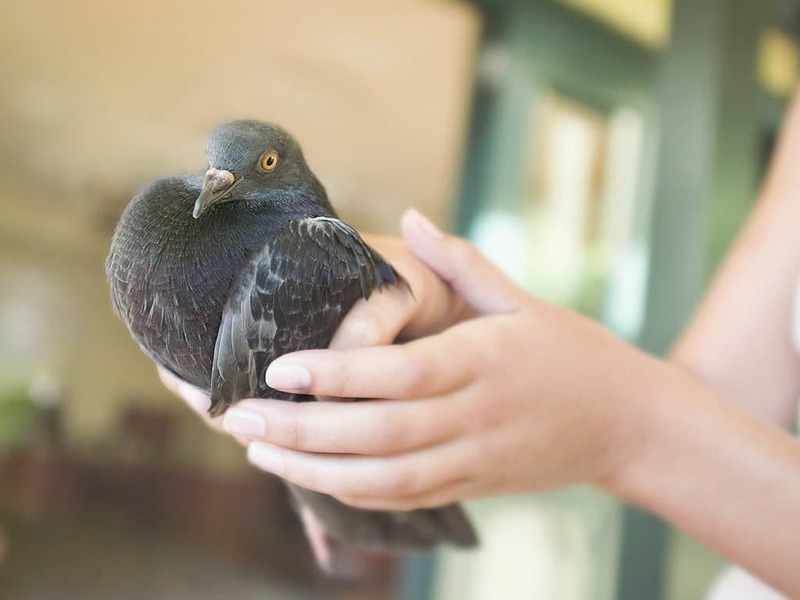 After being detained by officers who feared that the pigeon was being used to spy on Pakistan. They then held the bird in a small room where it was allowed no contact with any guards in case it passed on notes, while it also underwent a medical exam to ensure it did not have any spying equipment hidden inside its body. A cat was arrested in Moldova at a prison after the animal was seen to be frequently entering the grounds of the facility. 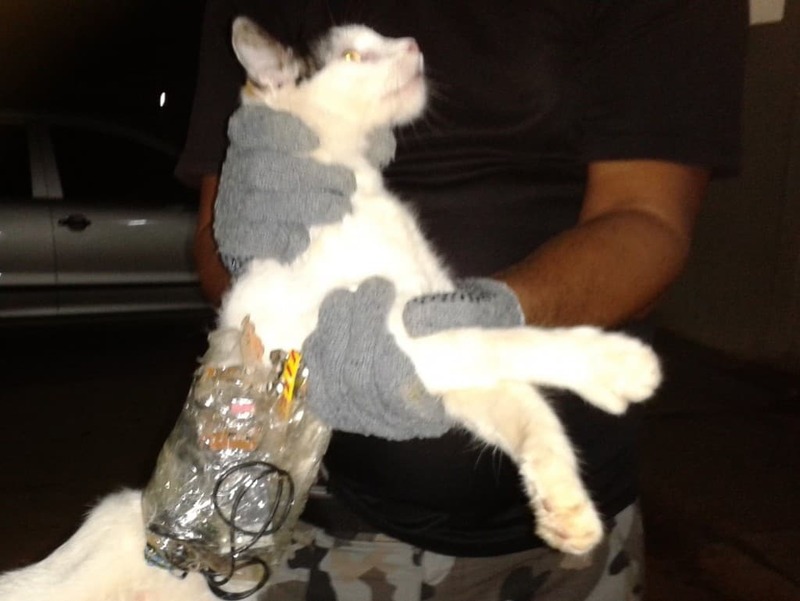 Prison guards grew suspicious and captured the cat, finding that it had been smuggling drugs into and out of the correctional facility. The authorities kept the animal locked up to ensure it didn’t carry on being used to supply narcotics to the prisoners. 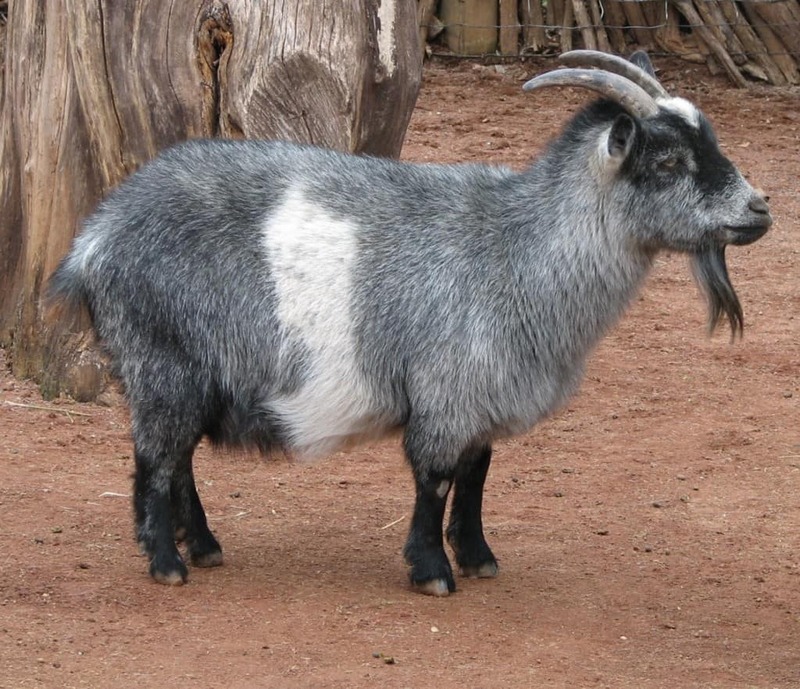 Police arrested a goat in Nigeria in 2009 after the animal had apparently been involved in a number of armed robberies. According to local people, the goat was in fact a person using black magic to disguise himself as an animal, leading police to charge it with robbery. 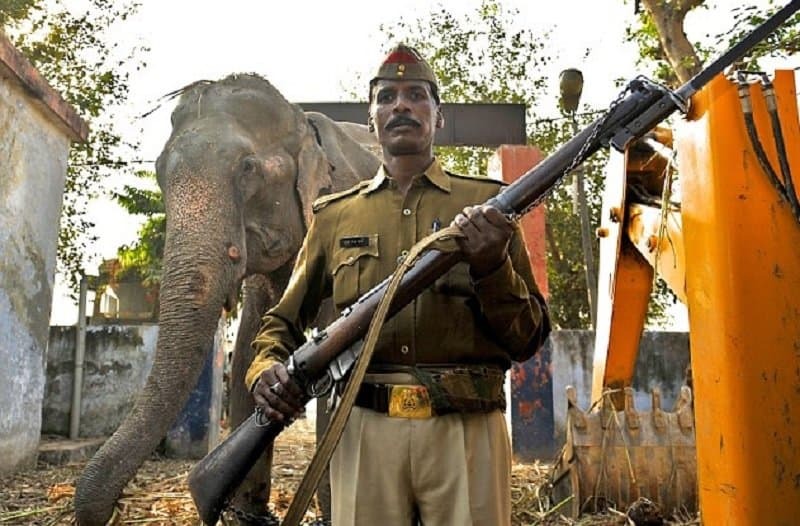 Police in India captured and detained an elephant that was allegedly responsible for killing three women after it went on a bloodthirsty rampage through a temple. After being arrested it was charged with murder at a magistrates court, though was eventually released when its owner paid a fine and promised that the animal would not commit any more crimes.